what it means to be a follower of Jesus Christ in today's world. Groups vary in nature and size and meet at mutual times throughout the week. We are women approximatly ages 20 - 35, some with young children. 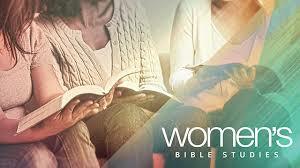 We meet each week over coffee and cake for friendship, Bible study, prayer and support. Are you new to Sandy? New to church? 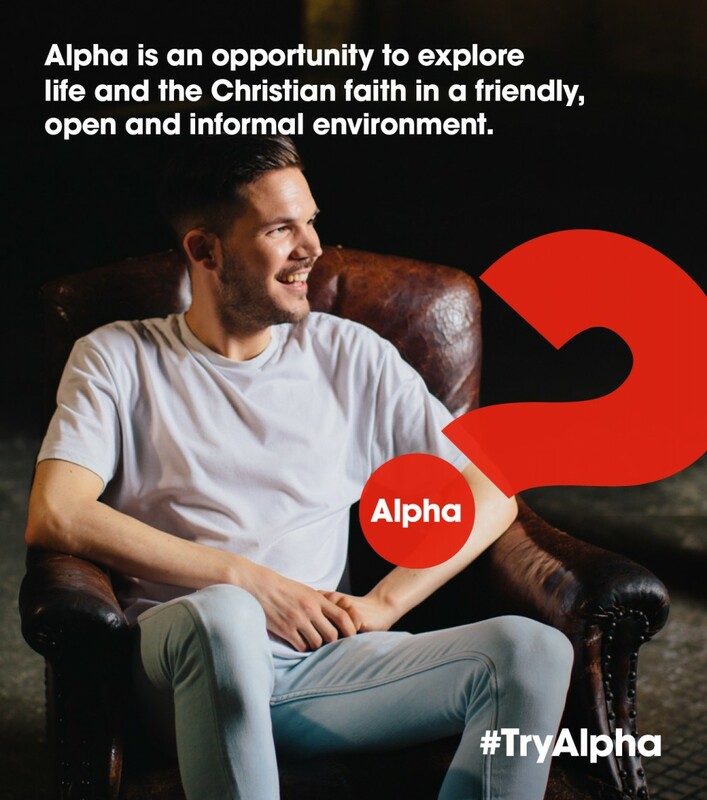 Interested in exploring the Bible, learning about Jesus? about Christian faith? Find us at the church on Sundays and ask for details.